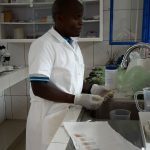 We offer various diagnosis tests in the field of parasitology, bacteriology, biochemistry, hematology, serology, and histopathology. 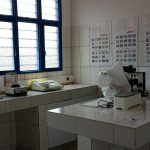 We process various samples types including blood, serum, plasma, urine, feces, biologic fluid, skin scrapings, slides, biopsies and necropsy samples. Please get the sample submission form here. 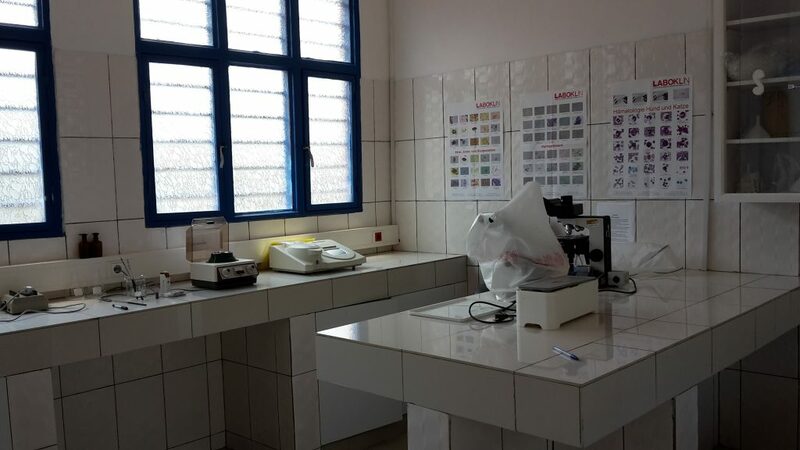 NVVH lab is an opportunity for local vets to establish a reliable diagnosis and administer effective treatment. We use standard operating procedure (SOPs) that are validated by our advisory boards and trainers from Vienna University, Austria. 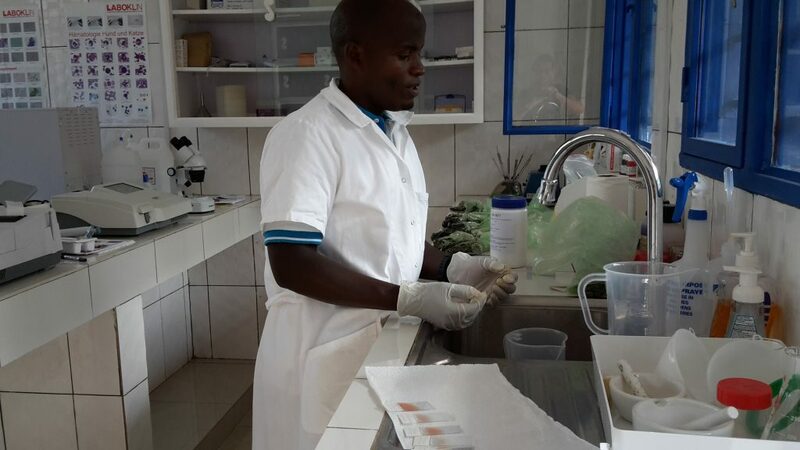 NVVH lab is committed to taking actions to One Heath Initiatives by offering services of diagnosing the most common zoonotic diseases in Rwanda. 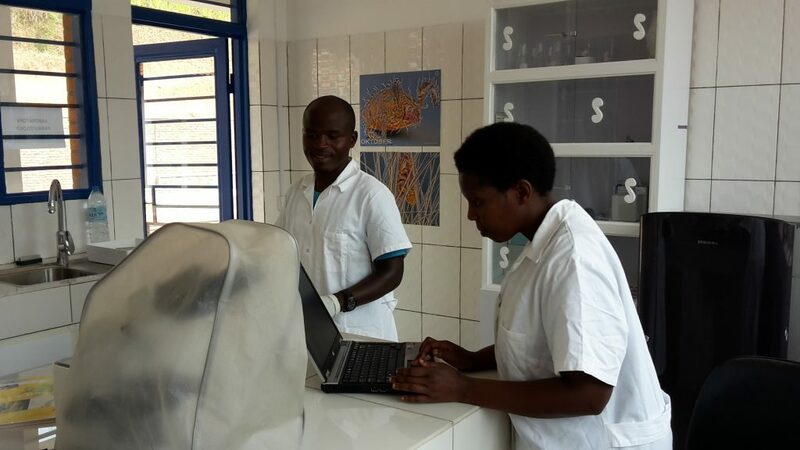 We care about wildlife and offer technical support to wildlife veterinary services and researches. 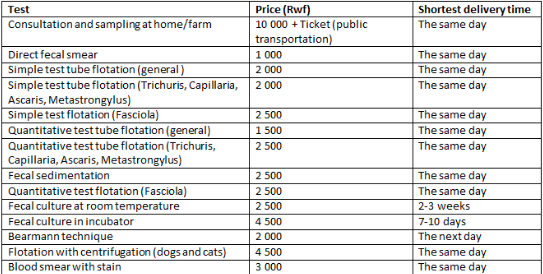 Below are details and price of our services. *Coming soon…. but possibility to get the kits in four working days if many samples.